Samsung has been lending its chipsets to other brands such as Meizu and DeePoon. The Nexus 6P featured an AMOLED panel from Samsung, and it has now been uncovered that the recently announced OnePlus 3 smartphone uses Samsung’s Super AMOLED display. 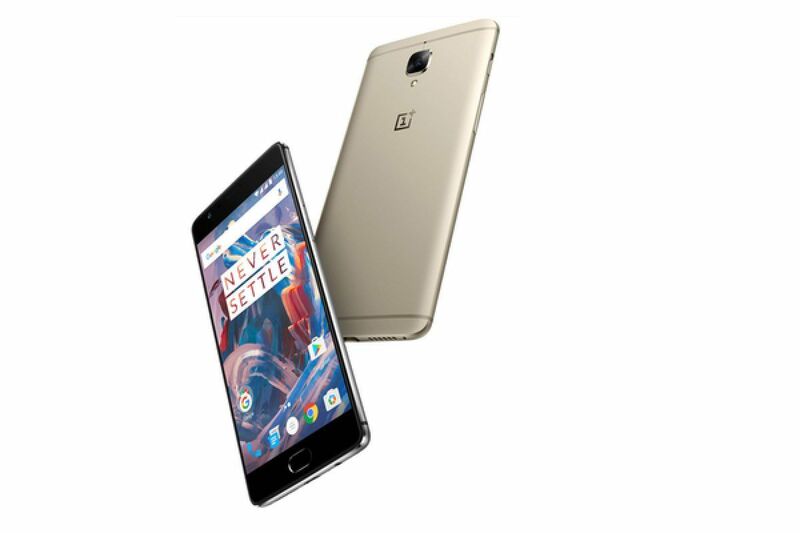 OnePlus is marketing the display on the OnePlus 3 as an Optic AMOLED panel. However, the company’s co-founder Carl Pei has explained in a Reddit AMA session that it’s nothing but a current-generation Super AMOLED panel with the company’s own take on contrast and color temperature.